Birds of different feathers also flock together, a team of US researchers reveals. They showed that two species of Australian fairy-wrens can recognize individuals from other species and form long-lasting partnerships with them. Image credits benjamint444 / Wikimedia. Birds, as a group, are pretty big on cooperation. Some build their nests close to those of larger, more aggressive species in an effort to discourage predators. Alternatively, members of several species will form flocks — either to forage or for defense — in alliances that can last for years. However, these interactions aren’t cemented by individuals — they take place between species, and any bird from these will do. A new study, published by scientists from the University of Chicago and the University of Nebraska, shows that two bird species can, in fact, form partnerships based on the individuals in question. Members of the two different species of Australian fairy-wrens (family Maluridae) will recognize specific individuals from the other species and form long-term partnerships to forage and defend the group’s land. “Finding that these two species associate was not surprising, as mixed species flocks of birds are observed all over the world,” said Allison Johnson, PhD, and the paper first author. 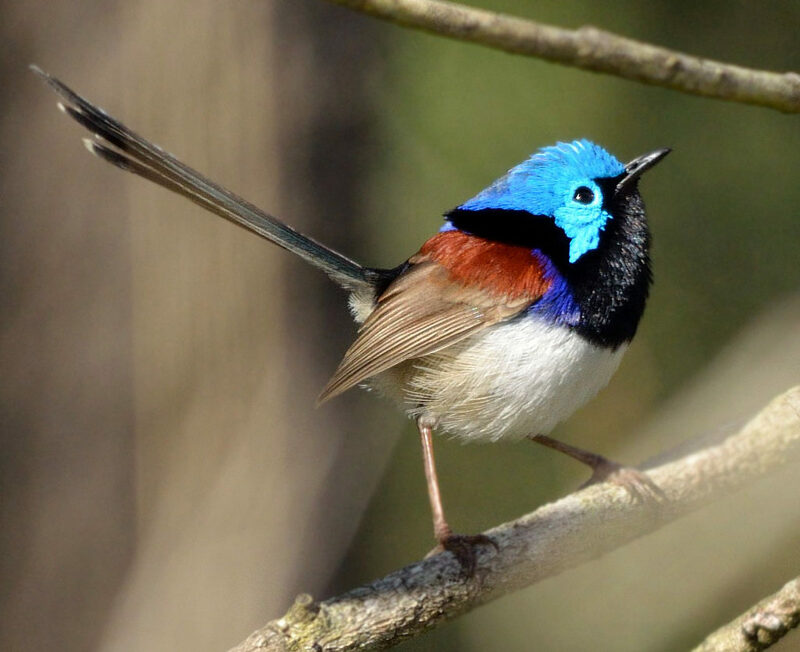 Variegated fairy-wrens (M. lamberti) and splendid fairy-wrens (M. cyaneus) are native to Australia. Both species feed on insects, live in large family groups and have their mating season at the same time of year. The birds don’t migrate, living all their life in eucalyptus scrublands. Their territories often overlap but, instead of bickering, these bright-blue birds cooperate — birdwatchers often see them traveling and foraging together. Individuals from both species will also work together to protect their territory from outsiders, be they variegated or splendid fairy-wrens. Curious to know how the birds distinguish friend from foe, the team studied these species at the Brookfield Conservation Park, South Australia, from 2012 to 2015. Image credits James Niland / Flickr. One of the first hypotheses they checked was whether — like other species of songbirds — the fairy-wrens recognized familiar individuals based on their unique song patterns. 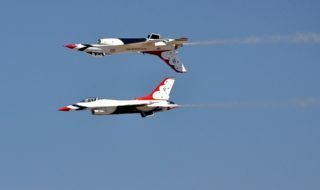 And, surprisingly, when the team played a recording of either species, the other would respond, flying to investigate what the ruckus was all about. Building on this observation, the team then stalked both species just before dawn and captured clear recordings of their specific songs. Afterward, they played these recordings from a speaker in another group’s territory — meant to simulate an intrusion. The objective was to see how territory owners reacted to the songs of familiar and unfamiliar members of the other species. The speaker was placed roughly 30 meters away from a subject fairy-wren. The team played four different recordings: a fairy-wren that occupied the same territory (a co-resident or “friendly” bird), a fairy-wren from an adjacent territory (a neighbor), a fairy-wren from an area five or more territories away (an unknown bird), and a red-capped robin, a common species that doesn’t pose a threat to the fairy-wrens (as a control group). According to the team, both species could easily recognize their friends’ songs despite being different species. The songs of neighbors or unknown members of the different species elicited a strong response from socially-dominant males — more aggressive than the ones elicited by birds sharing the territory, such as the red-capped robins. However, the songs of friendly birds didn’t elicit any kind of response, suggesting they weren’t considered threats. “Splendid and variegated fairy-wrens are so similar in their habitat preferences and behavior, we would expect them to act as competitors. Instead, we’ve found stable, positive relationships between individuals of the two species,” said Christina Masco, PhD and paper co-author. 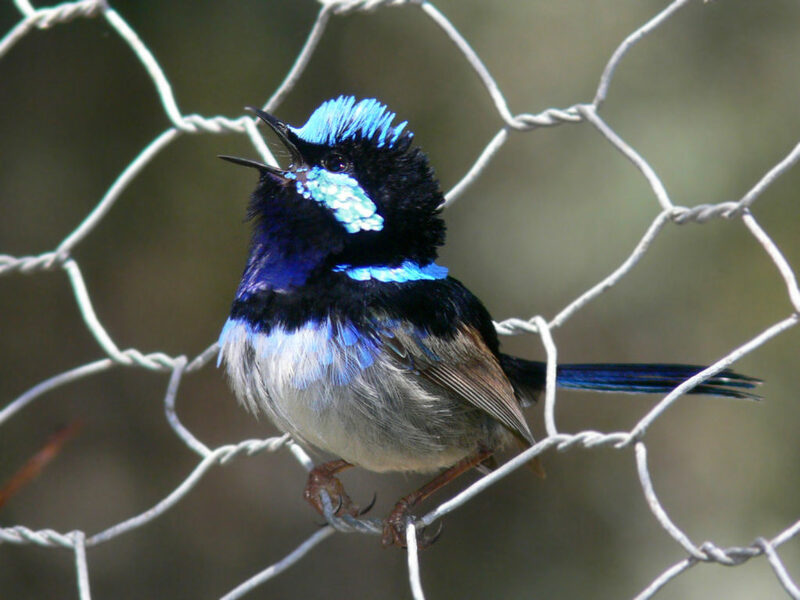 The team believes that these interspecies partnerships allow the fairy-wrens to better defend their nests and territories from threats — think of it like a birds-down-under NATO. Another potential benefit the team identified is that variegated fairy-wrens spent more time foraging, were less vigilant, and had more success raising their young when collaborating with the splendid fairy-wrens. However, the latter didn’t show any change in behavior when associating with the other species. The paper “Song recognition and heterospecific associations between 2 fairy-wren species (Maluridae)” has been published in the journal Behavioral Ecology.